Coldwell Banker Evergreen Olympic Realty shares market news. In the blockbuster movie Frozen, Queen Elsa has the power to conjure up snow. She even whips up a personal snow flurry so the loveable Olaf, a snowman come to life, can live throughout the year. But in the real world, can there be a rolling snowball in spring? Yes. Our market’s record performance to start the year continues to build like a rolling snowball. 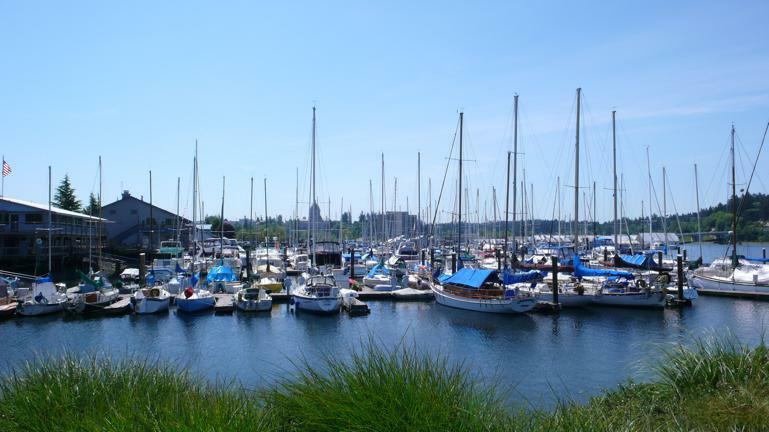 In March, the local housing market continued to show phenomenal growth. All year we have reported that pending sales are on the rise, placing us in record territory. Pending sales are new contracts to purchase that have not yet closed. The growth trend picked up pace in March. Pending Sales were up 34% compared to the same month last year. At 544 sales, it is only the second time our market has produced over 500 pending sales in the month of March. But this past month was by far the best March our market has experienced – eclipsing the previous record of 517 sales in 2006. The most surprising thing, however, is that our market has never had a better month – including all spring and summer months. The previous record for pending sales was set in June 2006 when we had 537 sales. Even better news is that closed sales were also up – jumping 37% over March 2014. 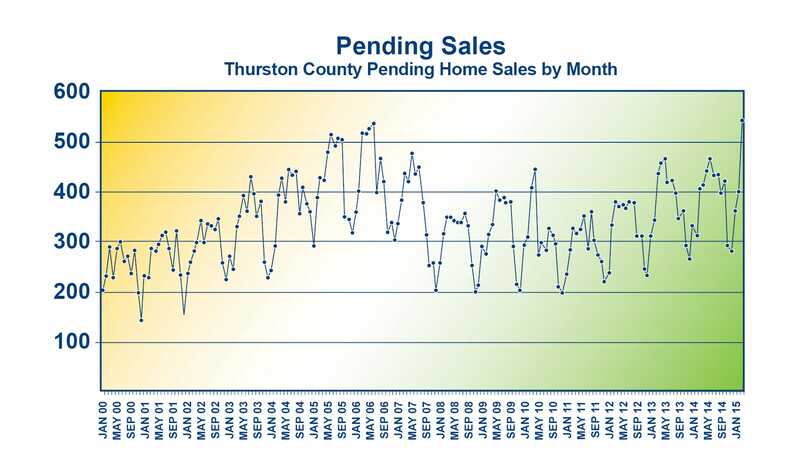 Riding the strength of pending sales in January and February, our market produced 319 closed sales last month, compared to 233 in March 2014. With fewer short sales, we are also seeing the closed to pending ratio continue to move in a positive direction. We are now back to an 80% closing ratio, far better than the numbers we saw just a couple of years ago when the market was in the 61-68% range. We’ve been theorizing about pent-up demand for some years now. Apparently this is the y ear it wants to unleash. Buyers have renewed confidence in the market, now that home prices and price increases are back to sustainable levels. The future of the market looks much better given this upturn is being propelled by qualified buyers. During the overheated market run-up from 2004-2006, we now know that a substantial number of those buyers were given loans they could not actually afford. That artificial demand does not exist in today’s mortgage markets. Today’s demand is from homebuyers purchasing homes at prices that make sense, with loans that are responsibly underwritten. Sellers, seeing this demand, are also coming back to the market. New home listings are up – March produced nearly 20% more new listings than this time last year. However, the swifter rate of pending sales actually has our standing inventory below where it was a year ago. Overall the market today is in a unique place that benefits both home buyers and sellers. That should make us all feel as happy as Olaf under his flurry on a bright summer day. nds at $273,769, which is up 5.4% over this time last year. This continues to encourage and enable an ever-increasing pool of sellers to return to the market. With buyer interest still rising, that is inventory our market sorely needs. Overall the market today is in a unique place that benefits both home buyers and sellers. That should make us all feel as happy as Olaf under his flurry on a bright summer day. Statistics compiled by Coldwell Banker Evergreen Olympic Realty from NWMLS data. Statistics not published or compiled by NWMLS.